It's the minimum entry level into each that I think most people would be curious about. The higher end stuff can really skyrocket the price after all and I am pretty sure it would be filled with features not likely to interest the majority. 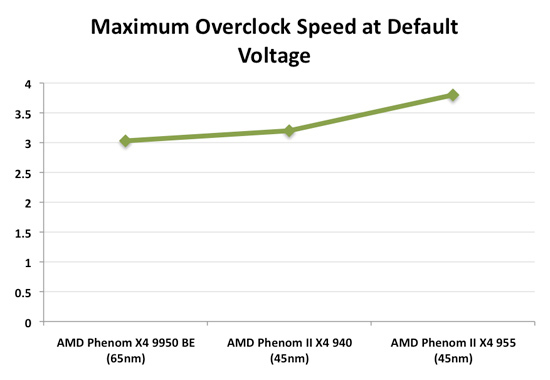 AMD is getting close and that's a good thing as all of us know. Not that I use AMD, but low prices on Intel chips is good. 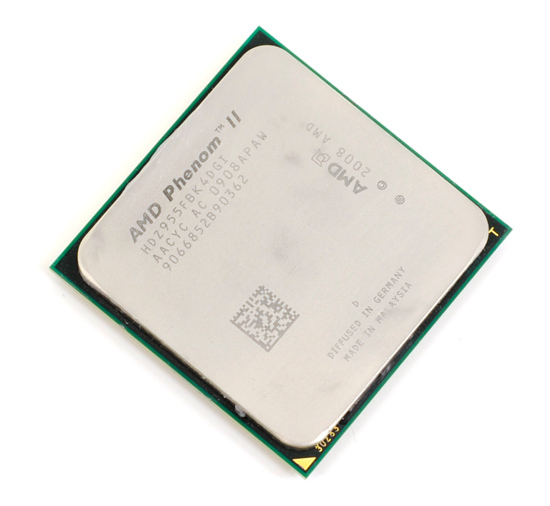 But I think that AMD is soon going to be left behind again when Intel introduces the affordable i5. From what I know the only difference between i7 is that i5 has only 2 channels of RAM and it has the PCIe controller on the package. Surely it won't be too far behind i7 in terms of performance. Yes, and No. It uses a QPI derivative called CPI if my memory serves correct. "..but as applications and workloads become more threaded the i7 could be a wiser long-term purchase. " I bought my Q6600 in 2007 and for good reasons (then). I made good use of the four cores - but I've been hearing the above quoted sentence sind 2007 and before but it still has not become true and probably wont before quite some time. The situation is such, that I'm definitely going to wait for i5 for the next upgrade and may grab a dualie with hyperthreading, simply because theres only so much I need 4 physical cores for now so it starts to seem like 2 cores plus the two additional logic cores is the more cost efficient and rational way. 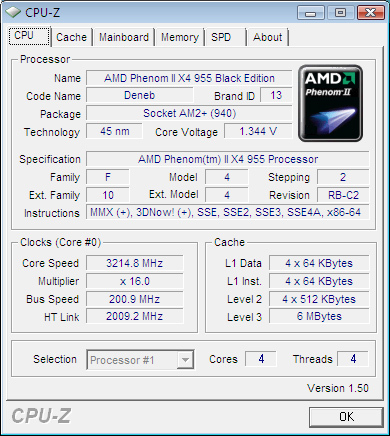 An i7 is definitely not going to be my thing - I just dont need 8 logical cores enough to make it worthwhile. 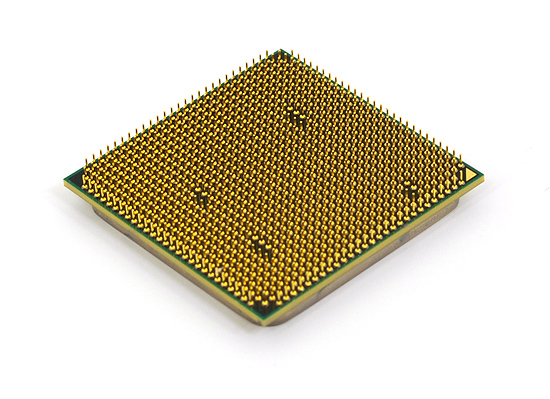 Why do you look at the number of cores and decide? Look at the performance numbers and decided.